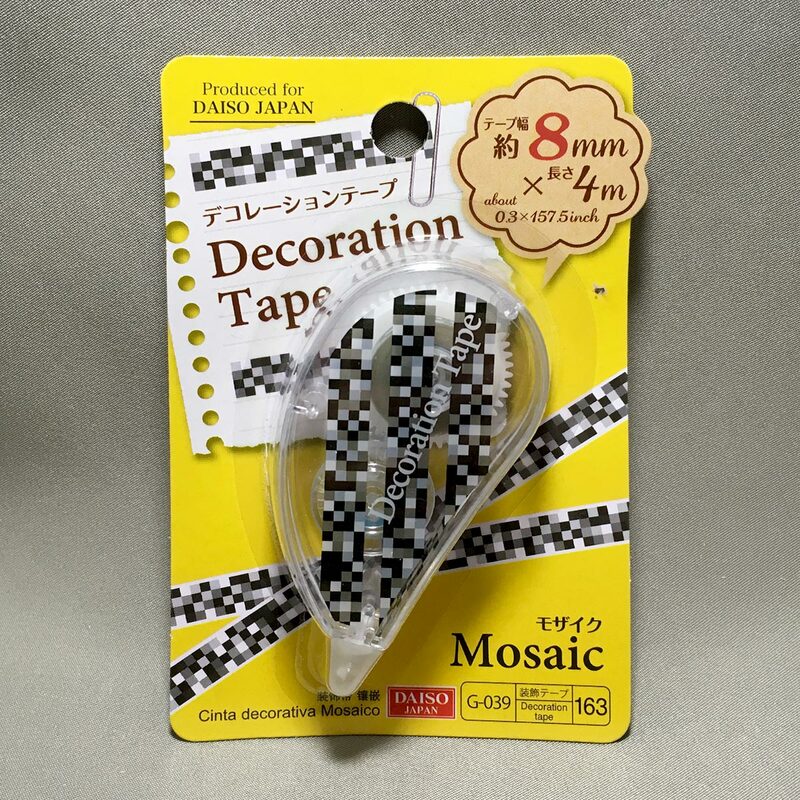 Decorate your cards, gifts, notes, scrapbooks, labels with this cool and retro looking Mosaic Decoration Tape from Daiso Japan. 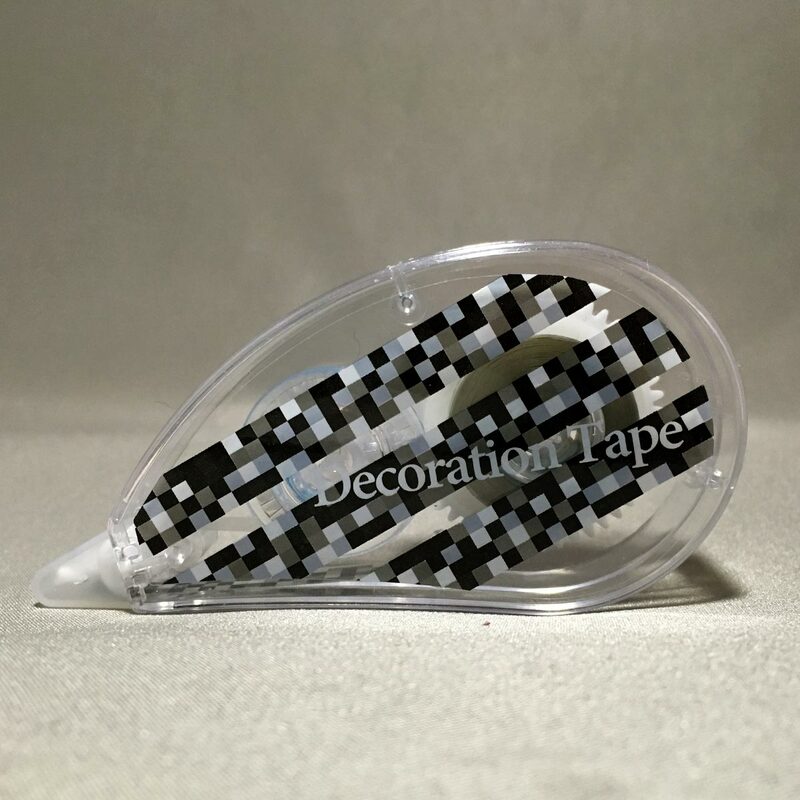 The mosaic decoration tape is very similar to a correction tape pen, the difference is instead of boring white, you get tape with lovely patterns. 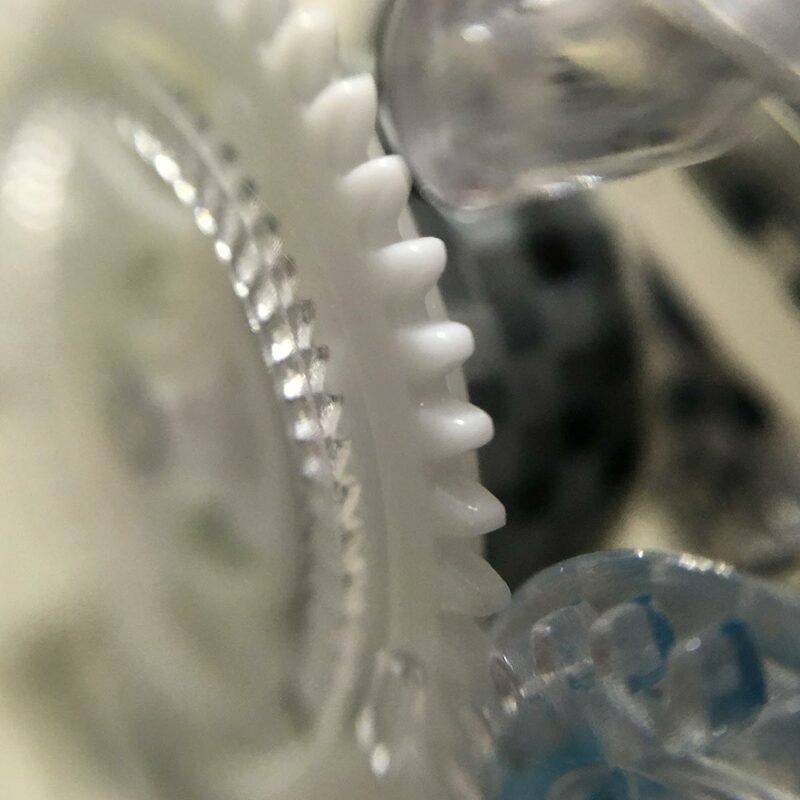 The Pattern of the Week (PotW) is Mosaic. 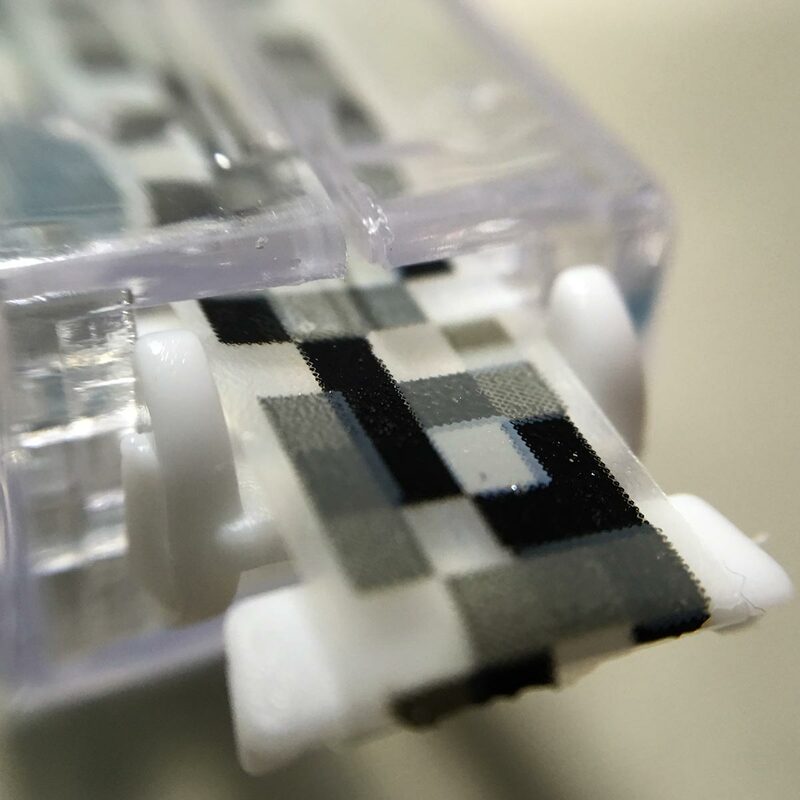 Some might say that the mosaic pattern is boring, but the fun is from your imagination. 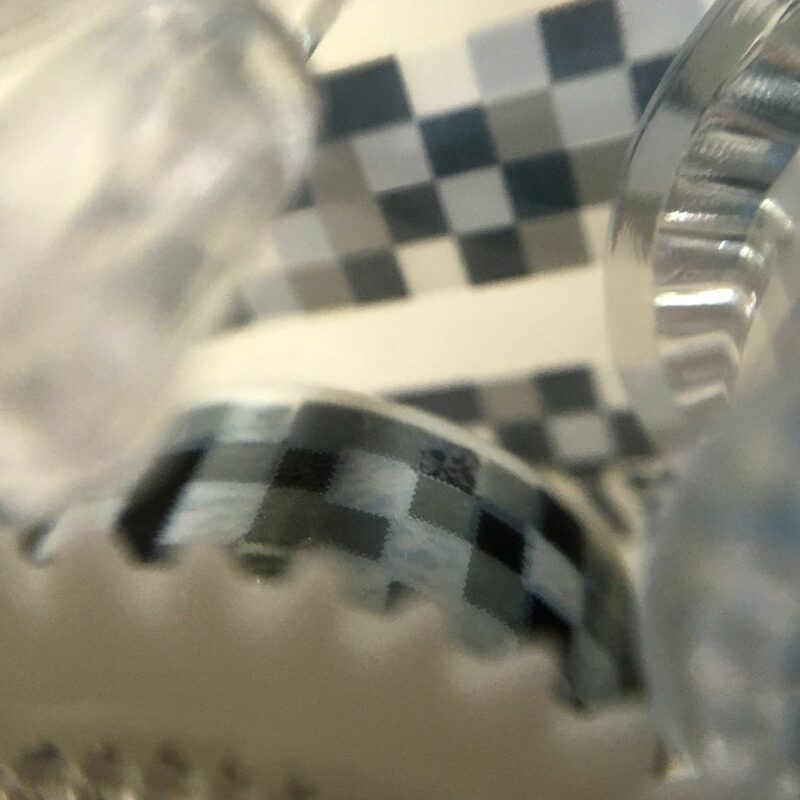 The tape width is 8mm, and the tape length is 4m. 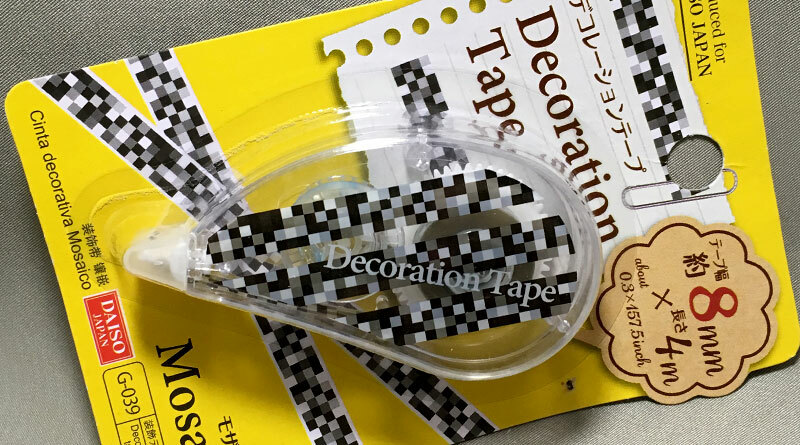 These decoration tapes are very popular in Japan. People use them to decorate their notes, diaries, schedule books or letters (do people still write letters?) and the different designs and illustrations can be used for different occasions. 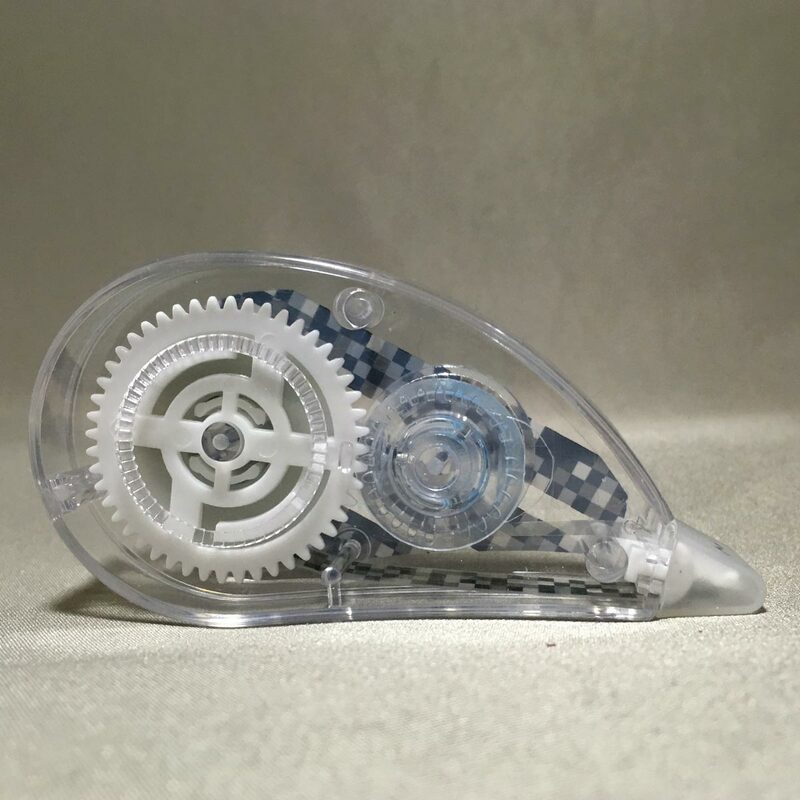 There are even different pattern refills sold so you can keep on using the same tape dispenser. 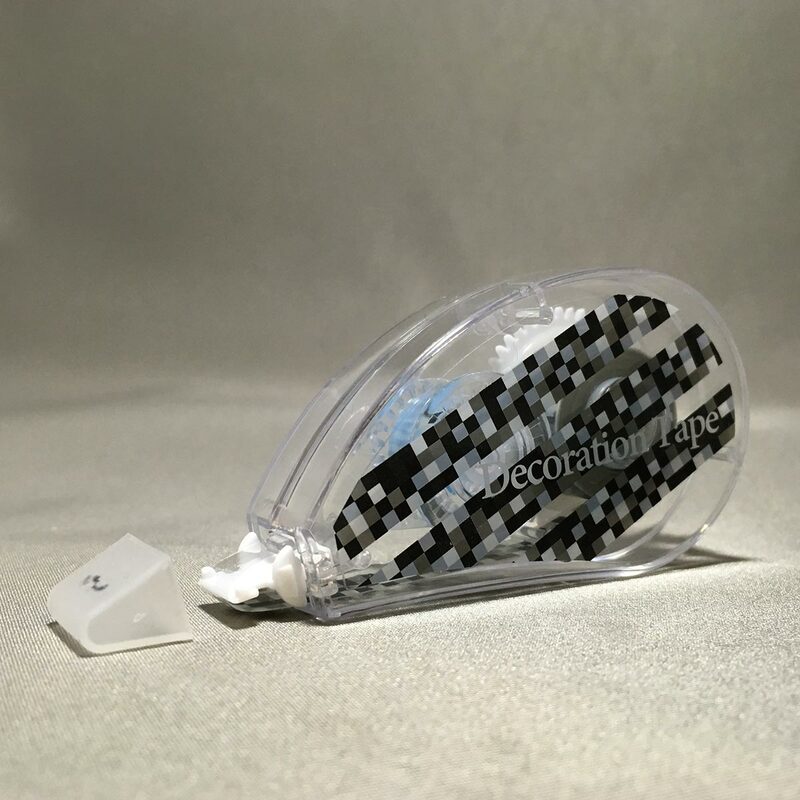 In Japan, the variation of cool stationery products still amazes me. 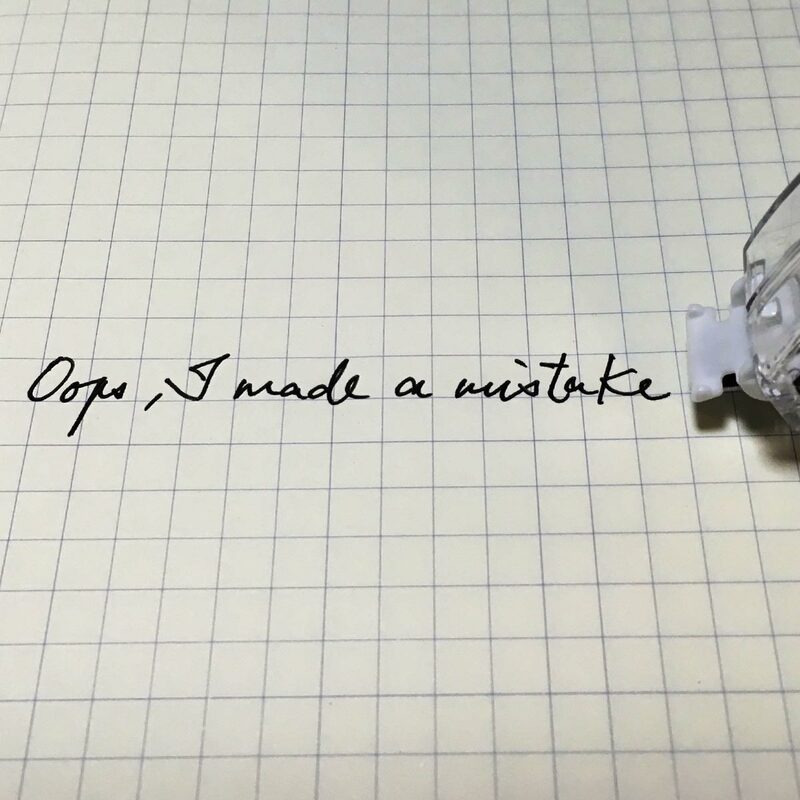 I love analog stationery. 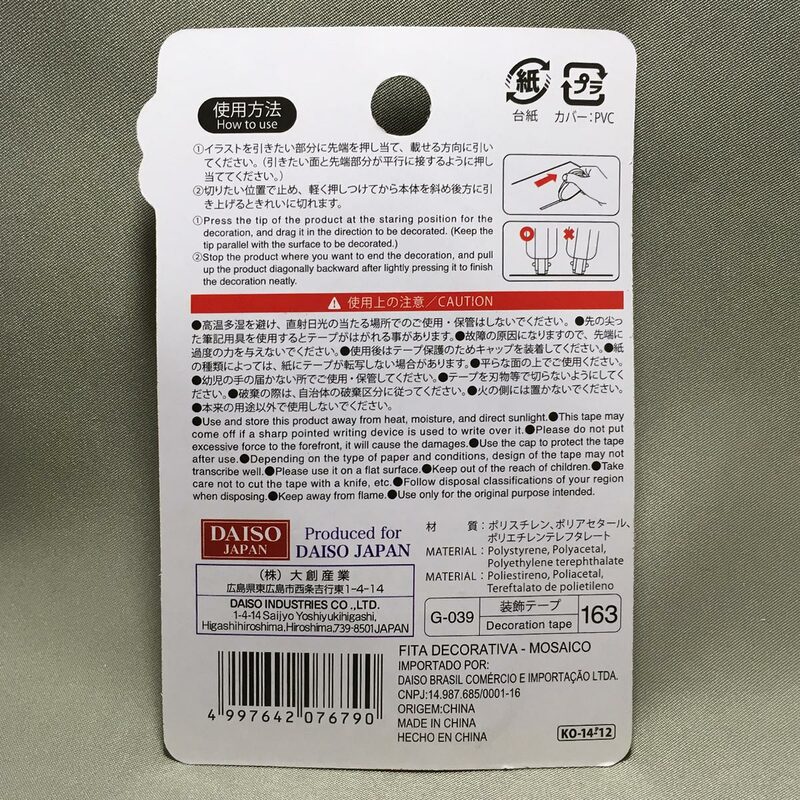 In Japan, there is a large group of stationery collectors who follow the trends and publishing books about them. 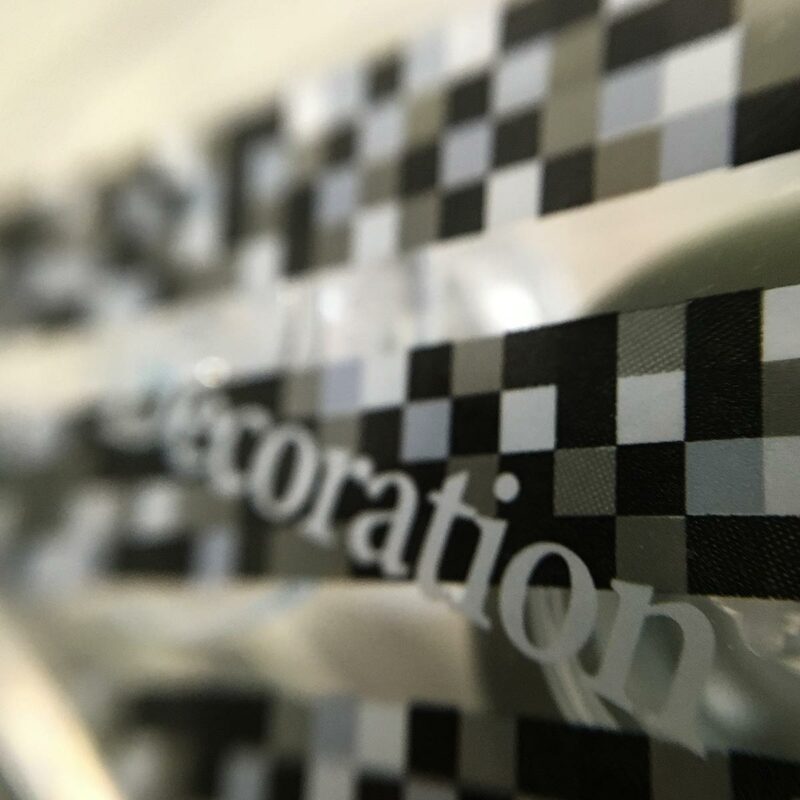 The mosaic decoration tape works really well and does not break when I pull the tape to decorate areas of a page. 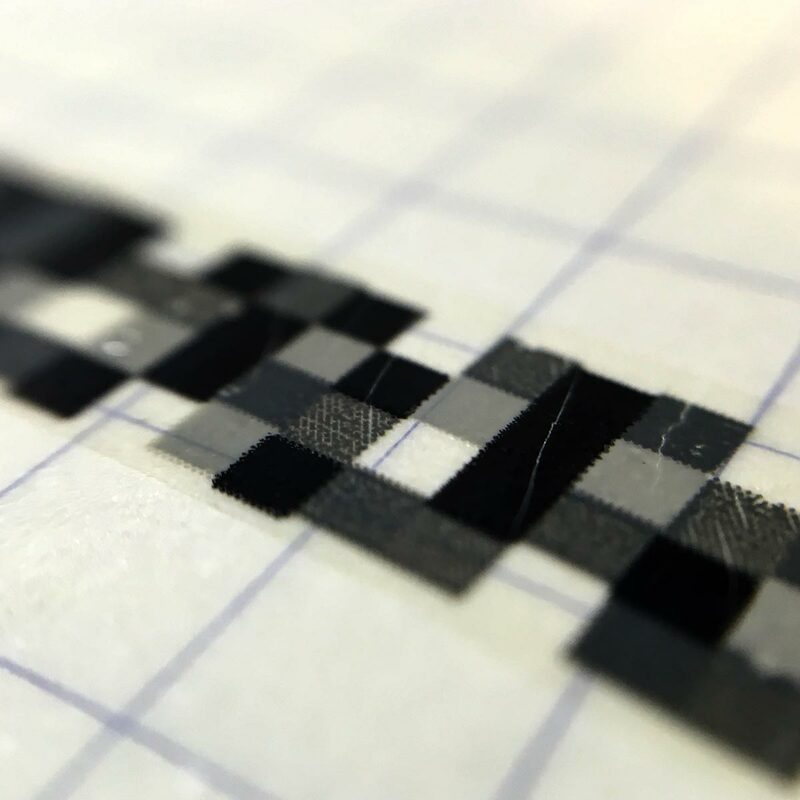 The tape sticks well to the paper, I don’t get it peeling or require to press it down to stick, though there are small fine cracks that can be seen on the tape. 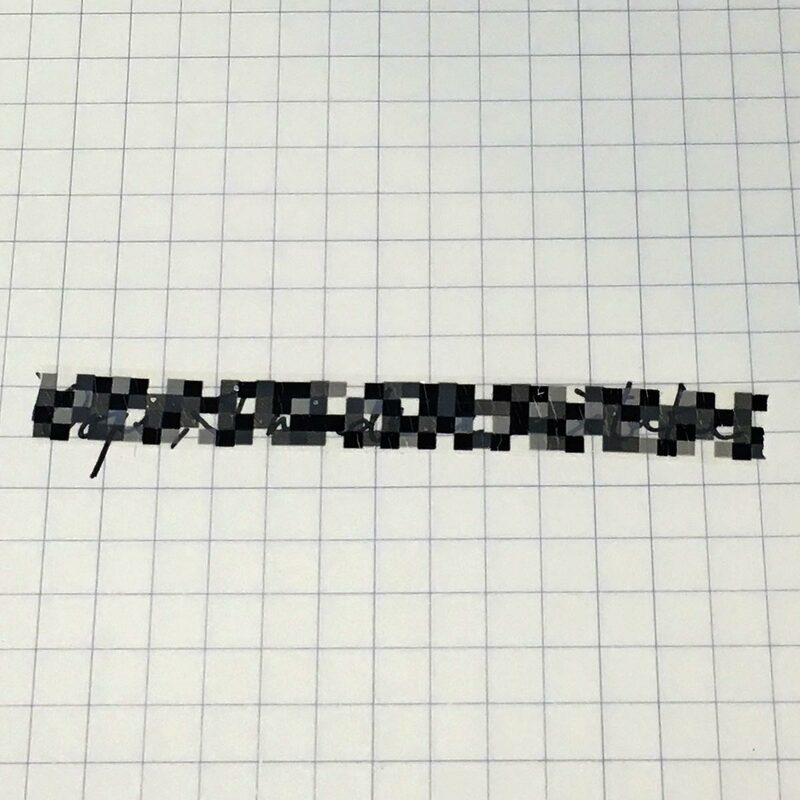 As the pattern of the tape is mosaic, it could be used to cover up private information like the blindfold stamp. 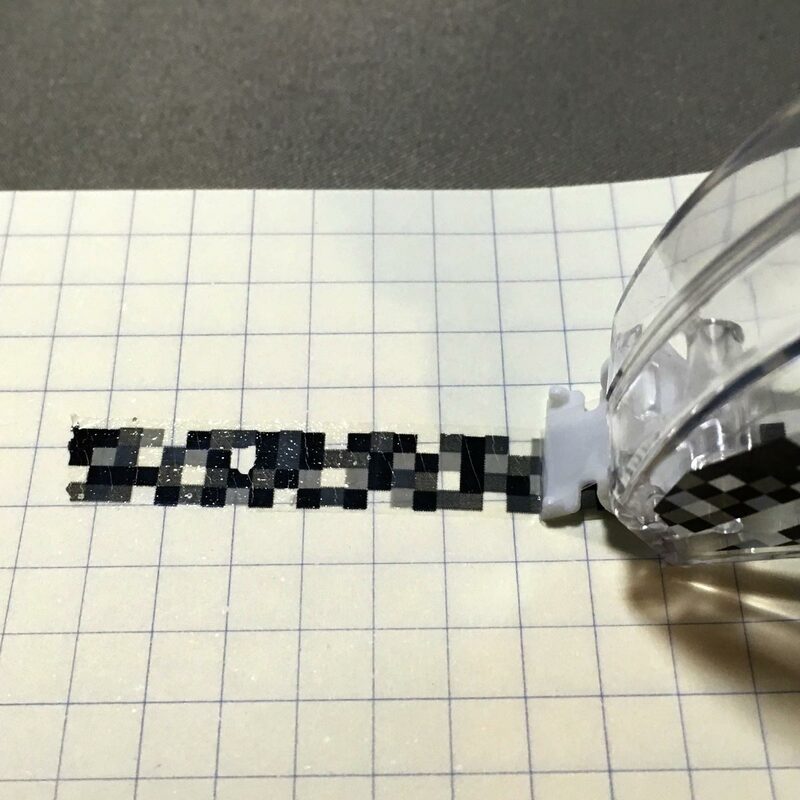 In Japan, the decoration pens are priced around 300 yen for a 6m length of tape, and about 600 yen for a dispenser with 3 refills, so the 4m from Daiso is a fairly good price.